This Children Flatware featuring Oxford Block Figure on the 6.5 inch size stainless Fork & Spoon & Chopstics and a Case Set. 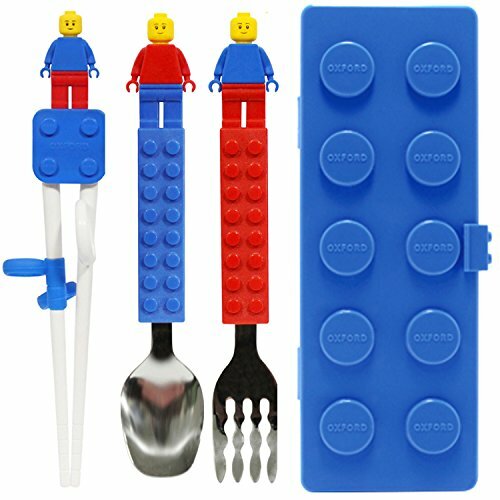 This Children Flatware featuring 1.5 inch size Oxford Block Figure on the 6.3 inch size ABS & Silicone Training Chopsticks. If you have any questions about this product by OxfordKorea, contact us by completing and submitting the form below. If you are looking for a specif part number, please include it with your message.